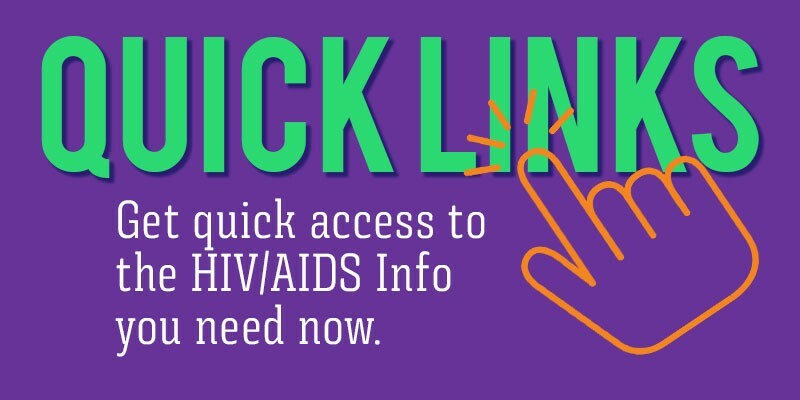 PWA has annual signature fundraising events to raise funds and awareness of the practical direct support services PWA provides for people living with HIV/AIDS. 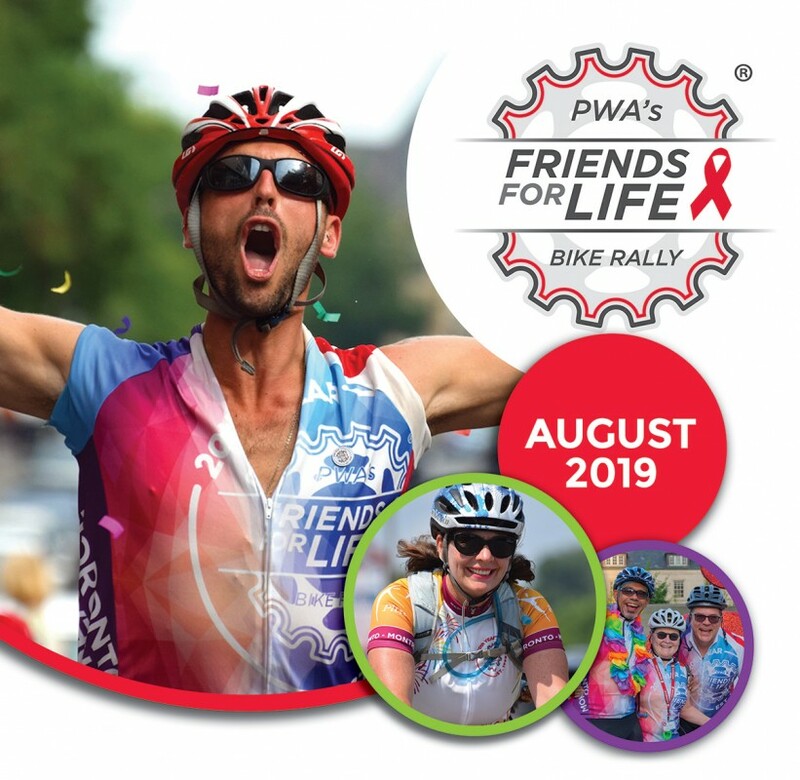 PWA’s Friends For Life Bike Rally — our sustaining fundraiser, this 6 day, 600+km cycling event from Toronto to Montréal engages 300+ volunteers and raises more than a million dollars annually for PWA. NEW 2016 – HIGH HEEL STRUT! – An outrageously fabulous fun afternoon of anyone and everyone in heels strutting down Church Street raising money for HIV/AIDS and competing for the coveted Golden Heel! PWA is thankful for all of the community events that raise vital funds and awareness for people living with HIV/AIDS. Did you know that YOU can host your own fundraiser and raise money for PWA with the help of a customized online event page? It’s easy and can be personalized! Start your online fundraising page today for your next dance, social night, birthday or holiday party! Contact for more information you can contact Michael Reid at mreid@pwatoronto.org.